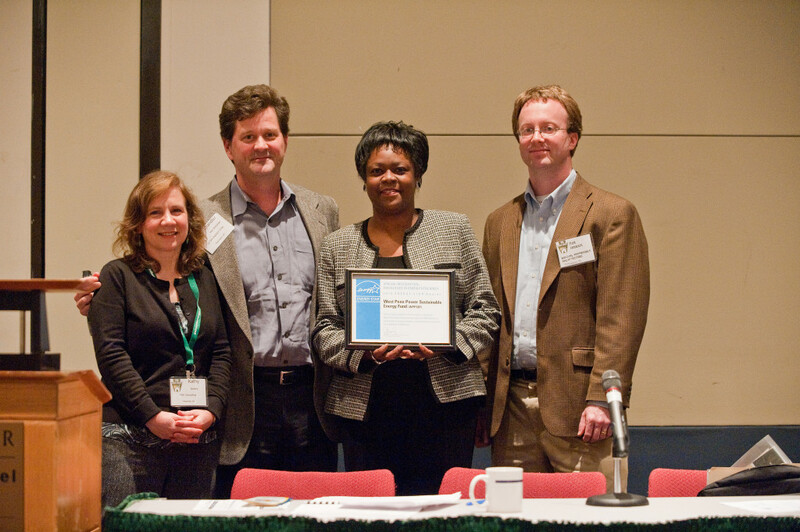 WPPSEF efforts to attract the Home Performance with ENERGY STAR received national recognition in 2009 and 2010 when it won a Special Recognition Award for Excellence from EPA. Home Performance with ENERGY STAR offers a whole-house approach to residential energy efficiency. Rather than focusing on a single problem, the whole house approach looks at how improvements throughout a home can work together to provide superior results. WPPSEF served as Pennsylvania’s Home Performance with ENERGY STAR program sponsor from January 2008 to June 2010 when it transferred the program to AFC First Financial.